The LG G4 is one of the best Android smartphones available in the market right now. The LG G4 is a no thrills smartphone that has been stripped of all gimmicks to deliver on performance and price. Though you don’t get some features out of box, LG has made sure you don’t miss out on the fancy features offered by competitors by providing some optional accessories for the LG G4. 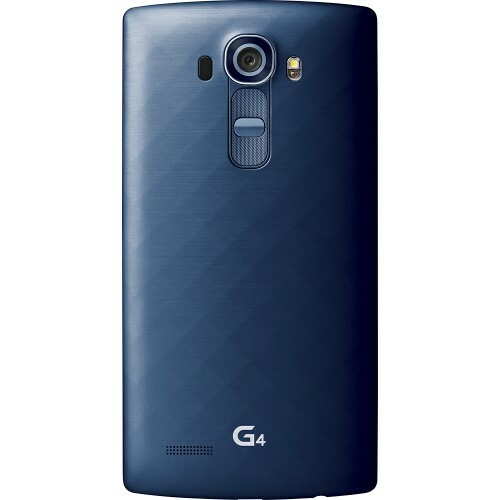 Listed below are the top 14 must have LG G4 accessories. 1. LG Replacement Battery Back Cover for LG G4: LG has made available replacement battery back covers in genuine leather, metallic and ceramic crafts. You can customize the LG G4 to your likening by choosing any of these. If these LG G4 battery back covers don’t suit your taste, you can find a good LG G4 case/cover at Top 20 Best LG G4 Cases And Covers. 2. Skinomi TechSkin LG G4 Screen Protector: The Skinomi TechSkin LG G4 Screen Protector is made from tough, yet, flexible military-grade TPU designed to absorb shocks and protect the LG G4’s touchscreen display from scratches. The Skinomi TechSkin LG G4 Clear HD Screen Protector gets a free lifetime replacement warranty. 3. 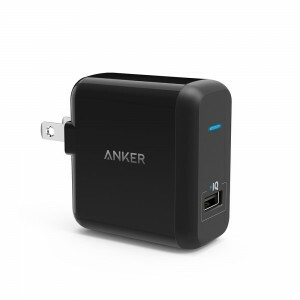 Anker PowerPort+ 1 Quick Charge 2.0 18W USB Wall Charger: The LG G4 features Quick Charge 2.0 technology for fast charging. The Anker PowerPort+ 1 Quick Charge 2.0 18W USB Wall Charger uses Quick Charge 2.0 technology to charge your LG G4 at blazing fast speeds. 4. 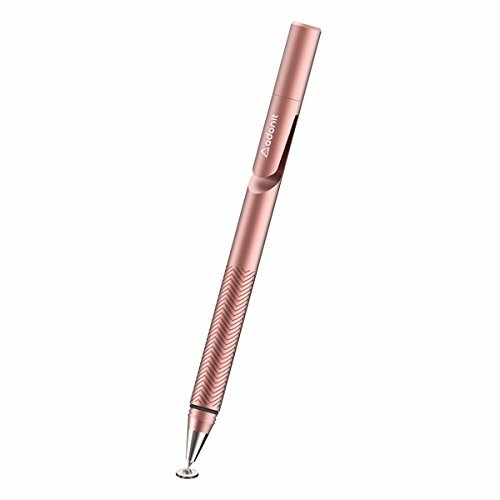 Adonit Jot Pro Fine Point Precision Stylus: If you need a very smooth, precise and accurate stylus for your LG G4, the Adonit Jot Pro Fine Point Precision Stylus is it. 5. LG Quick Circle Wireless Charging Folio Case for LG G4: You don’t get wireless charging capabilities out of the box on LG G4. If you are a fan of wireless charging, you need to get the LG Quick Circle Wireless Charging Folio Case for LG G4 to enable wireless charging on the LG G4. 6. 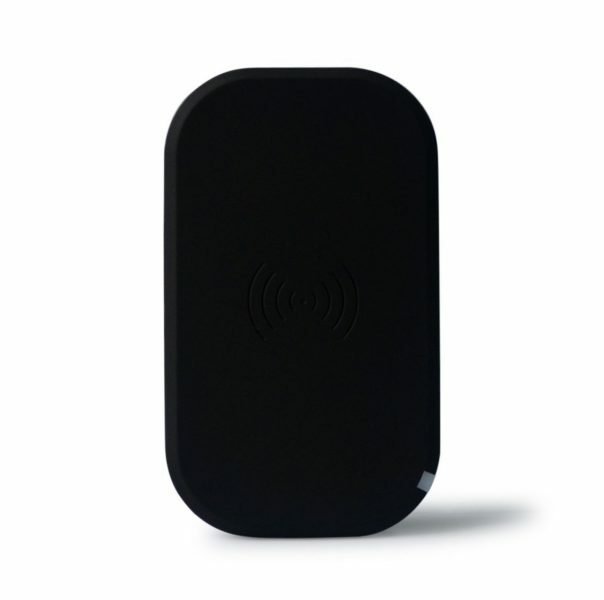 CHOE Stadium Qi Wireless Charger: The CHOE Stadium Qi Wireless Charger lets you wirelessly charge the LG G4. 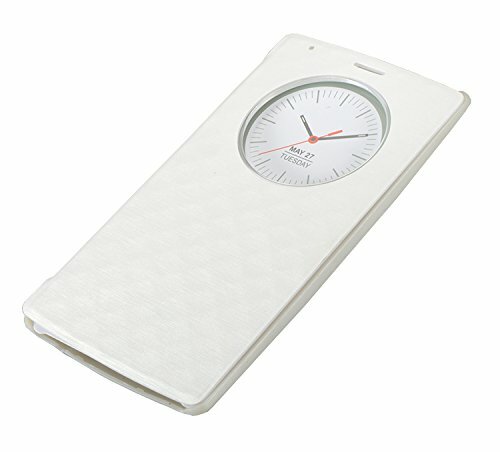 All you need to do is place the LG G4 in the LG Quick Circle Wireless Charging Folio Case and place it on the CHOE Stadium Qi Wireless Charging pad. 7. 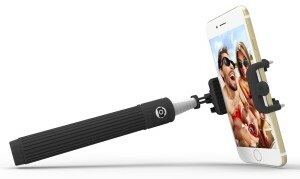 Kiwii Monopod Extendable Selfie Stick With Built-in Bluetooth Remote Shutter: Get the most out of the LG G4’s 8 MP front facing camera with the Kiwii Monopod Extendable Selfie Stick With Built-in Bluetooth Remote Shutter. The Kiwii Monopod Extendable Selfie Stick With Built-in Bluetooth Remote Shutter gets an adjustable phone holder that fits most smartphones. 8. SanDisk Connect 64GB Wireless Flash Drive: The LG G4 comes with a paltry 32 GB internal storage (available storage < 32 GB). Though the LG G4 supports microSD cards up to a whopping 2 TB, wouldn’t be awesome if you could access your content on any of your multiple devices? The SanDisk Connect Wireless Flash Drive does exactly that. You can connect up to 8 devices to the SanDisk Connect Wireless Flash Drive and access your photos, music and videos. 9. EasyAcc 10000mAh External Battery Power Bank Portable Charger: Never run out of charge on your LG G4 with the EasyAcc 10000mAh External Battery Power Bank Portable Charger. 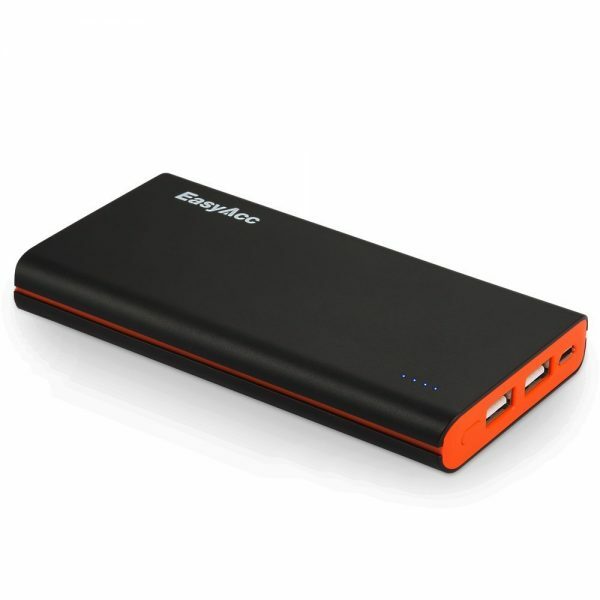 The EasyAcc 10000mAh External Battery Power Bank Portable Charger is capable of fully charging the LG G4’s 3000mAh battery nearly three times. 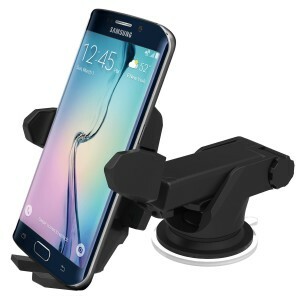 10. iOttie Easy One Touch 2 Car Mount Holder for LG G4: The iOttie Easy One Touch 2 Car Mount Holder is the best windshield/dashboard mount for the LG G4. iOttie is also offering a Easy One Touch Wireless Qi Standard Car Mount Charger if you are interested. 11. 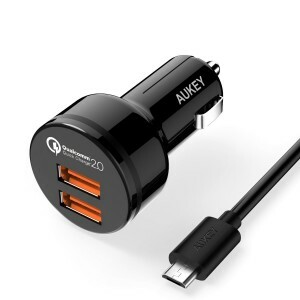 Aukey Quick Charge 2.0 36W 2 Ports USB Car charger Adapter: Rapidly charge your LG G4 in-car with the Aukey Quick Charge 2.0 36W 2 Ports USB Car charger Adapter. 12. 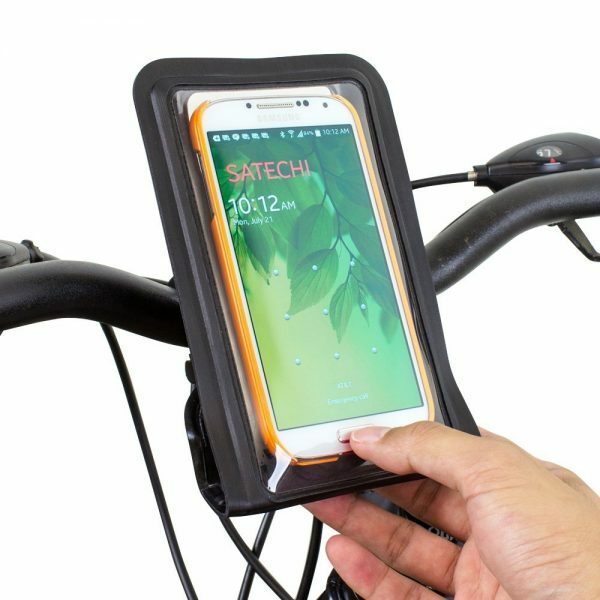 Supcase Easy Fitting Sports Armband for LG G4: If the LG G4 keeps you company during your workout sessions, the Supcase Easy Fitting Sports Armband for LG G4 is a must have accessory. 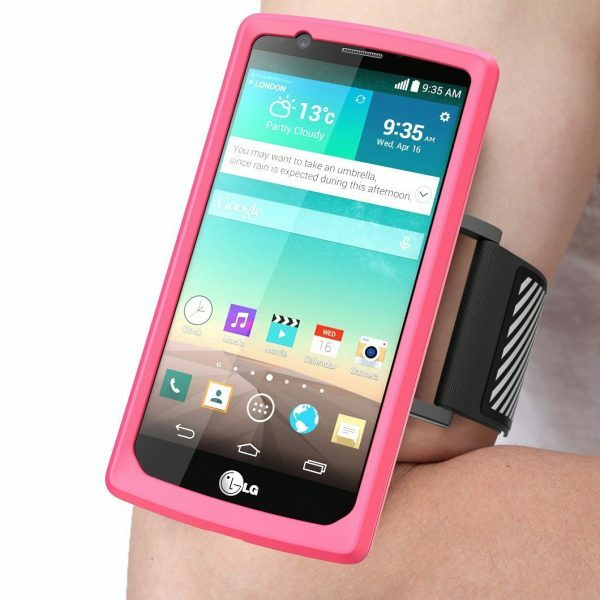 The Supcase Easy Fitting Sports Armband for LG G4 is available in 2 colors. 13. Satechi Pro RideMate Waterproof Bike Mount for LG G4: The Satechi Pro RideMate Waterproof Bike Mount is IPX6 certified waterproof and has a 360-degree rotating connector that lets you set the screen orientation. 14. Mediabridge USB 2.0 Micro-USB to USB Cable: Transfer files from the LG G4 to your computer with the Mediabridge USB 2.0 Micro-USB to USB Cable. These are the top 14 must have LG G4 accessories. 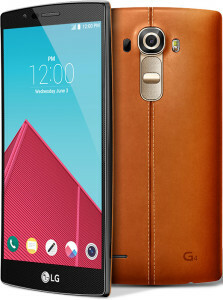 Do let us know through your comments if we have missed out on other important LG G4 accessories.